Top notch, professional drivers; State of the art equipment; and the most knowledgeable support staff in the industry; allows our truckload division to provide you with a level of service that is unmatched by any other carrier. 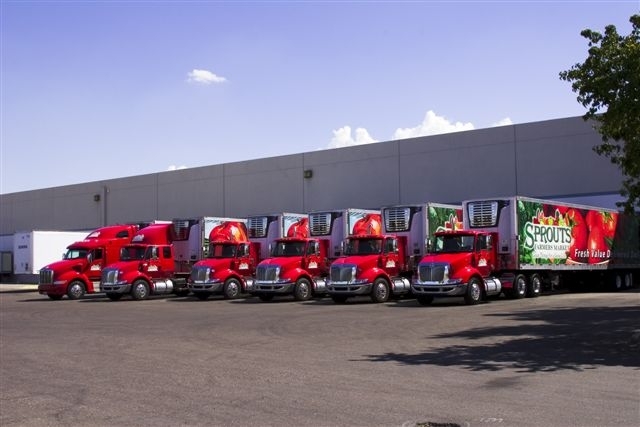 A dedicated fleet managed by Coastal Carriers allows you to concentrate on YOUR core business and leave the driving to us. 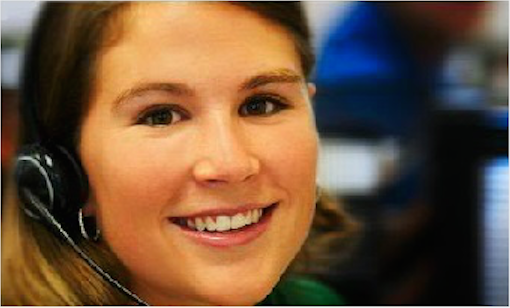 We have the experience and ability to provide you with solutions for all your logistics needs. The perfect solution for any growing business; by placing Coastal Carriers’ logistics specialists in your organization, we can manage your inventory and minimize your investment in logistics staffing. Read more about how we can improve your bottom line. 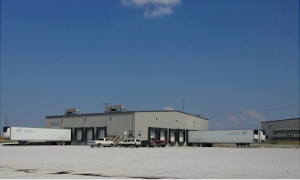 Coastal Carriers offers a full range of flexible warehousing and distribution options. 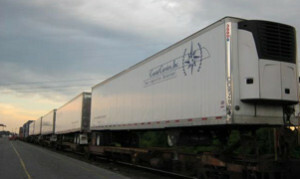 You can rely on Coastal Carriers cold storage for all your order fulfillment and inventory needs. 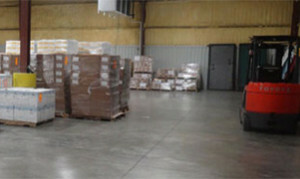 We are prepared and able to customize our warehousing services to meet your unique requirements and business needs, including cross docking, rail access, racking systems, specialized material handling equipment, pick and pack, quality inspections and custom labeling. With the food industry gravitating to more stringent inventory controls, wholesalers and distribution centers may be ordering smaller quantities more frequently. 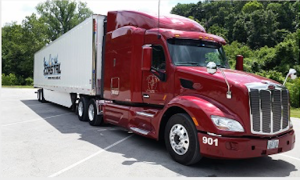 Our "Less than Truckload" (LTL) program may be the solution you need to comply with this industry shift.